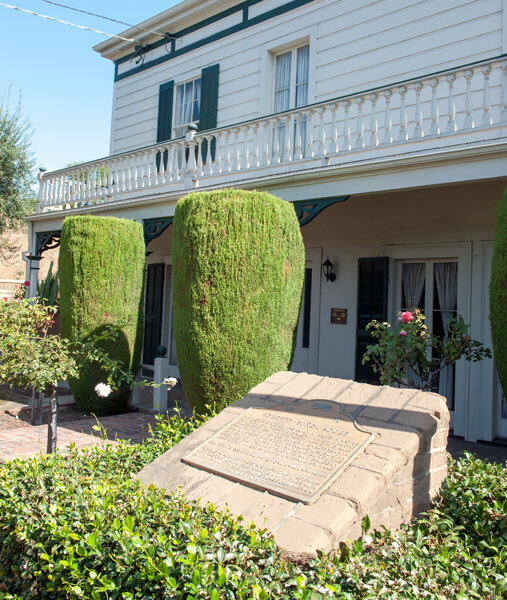 This historic adobe was built in 1836 by a native Californian, Roberto Balermino, on Rancho de los Coches. 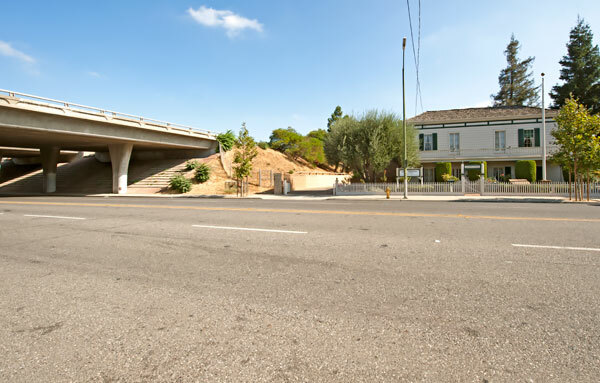 The property was officially granted to him by Governor Micheltorena in 1844. A larger one-story dwelling was built in 1847 by the new owner, Antonio Suñol. The second-story frame structure and balcony were added in 1853 by Captain Stefano Splivalo. 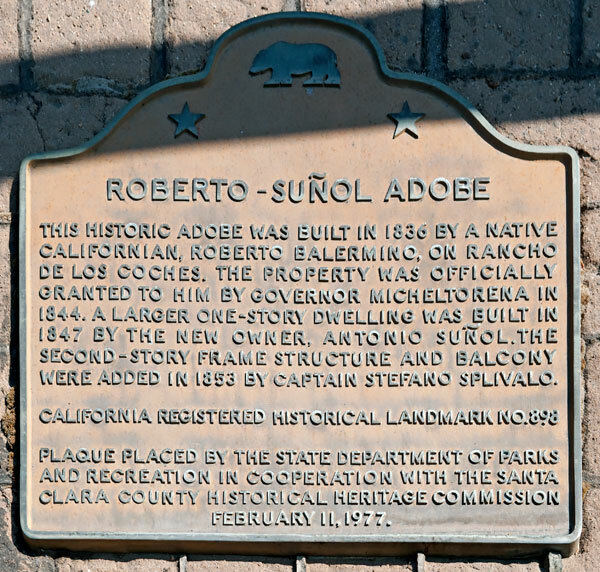 The Roberto-Suñol Adobe is also National Register Listing 77000344.